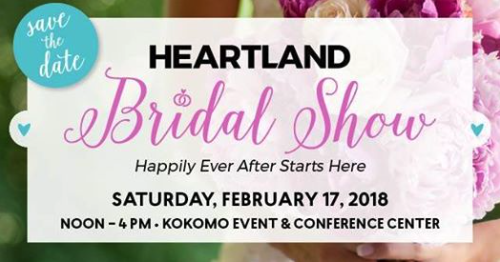 As we write this little "blog" we are putting the finishing touches on our booth or the Heartland Bridal Show. We had a great 2017 and 2018 has started off very well! If you book us at the show tomorrow we are going to double your print credit to $800 which means after the wedding you will have $800 worth of professional prints in addition to what we already offer. 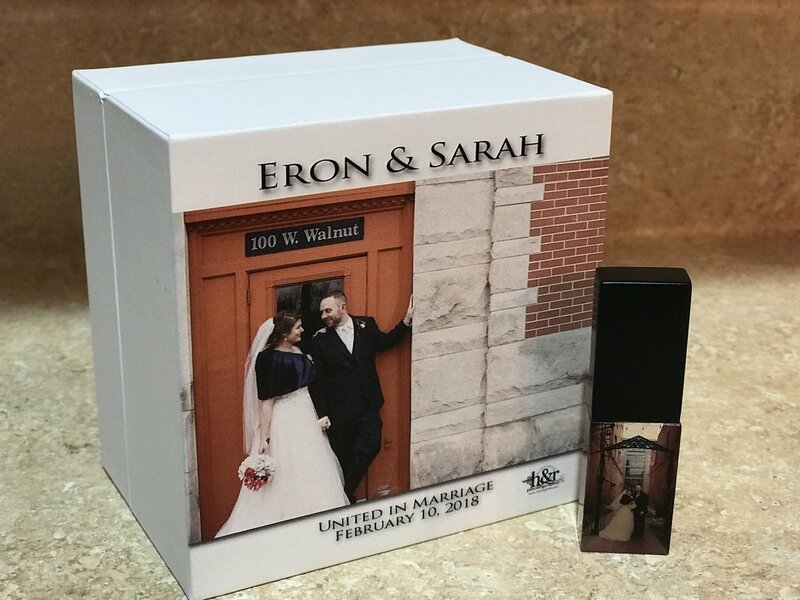 With every wedding you will receive a custom flash drive with all final images (look below), two photographers (a male and female), generous print credit to purchase prints, consultations leading up to the wedding, and a VERY experienced wedding company with over 200 weddings under out belts. CAN'T MAKE THE SHOW? FILL OUT THIS FORM TO RECEIVE THE SHOW BONUS.